for $595,000 with 4 bedrooms and 3 full baths, 1 half bath. 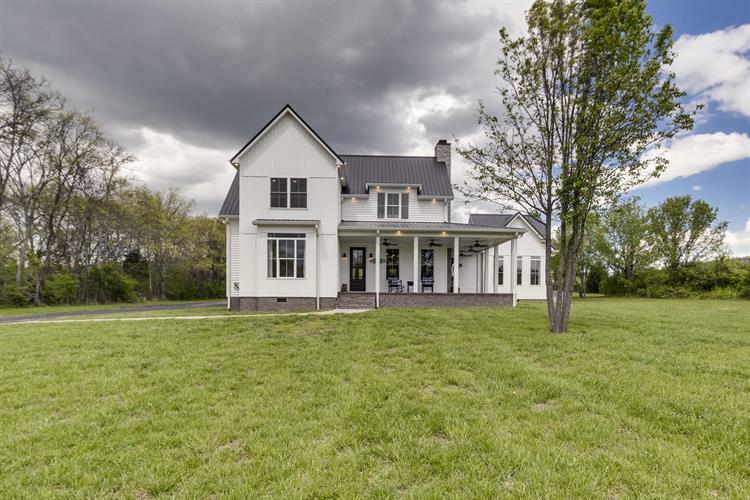 This 3,128 square foot home was built in 2016 on a lot size of 7.470 Acre(s). 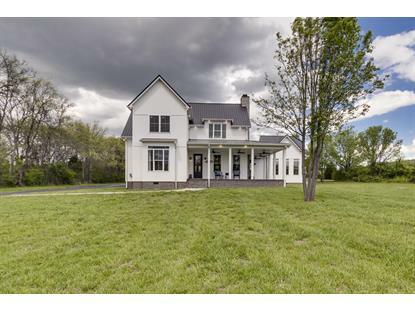 Stunning, custom built farmhouse with privacy and huge detached metal garage! You will feel like you have stepped into the pages of a magazine when you view this amazing home with open floorplan and neutral color scheme. Cook's kitchen with hidden pantry! Loft in upstairs bedroom is perfect space for teens or kids! Doorless walkin shower in master. Massive laundry room. Large wrap around porch with TV perfect place for relaxing or entertaining. Great location just minutes to everything!